Social Media is a powerful thing. When it comes to promoting a business or a product, social media adds a personal touch that traditional advertising can’t match. Social Media helps create value, relationships, and (most importantly) trust. Social Media can add value to a product or service that can’t be gained elsewhere. Tweeting, sharing or liking a post is more powerful than people realize. A start-up company with relatively no advertising budget can gain as much awareness and buzz as a multi-billion dollar corporation with a simple share or retweet. Opportunity is more achievable with connectivity. Social Media gives a company a voice. Not just a message, but a voice. Responding to people, engaging with them, understanding their concerns and relating to them on a personal level helps a company be much more than just a group selling a product or service, it creates a relationship with consumers. By engaging in conversation, the company becomes more personable and relatable. That’s something money can’t buy. Social media offers companies the rare opportunity to connect with the people they’re targeting. Products that have real customer reviews, for instance, are much more recognizable and sought after. Simply by providing consumers with a platform to communicate, companies can grow their understanding of consumer interests and needs. In turn, the product (and the brand!) becomes more trustworthy because a responsive company is a company that cares. Social media is an amazing tool that, when used correctly, can garner a lot of attention for a brand. 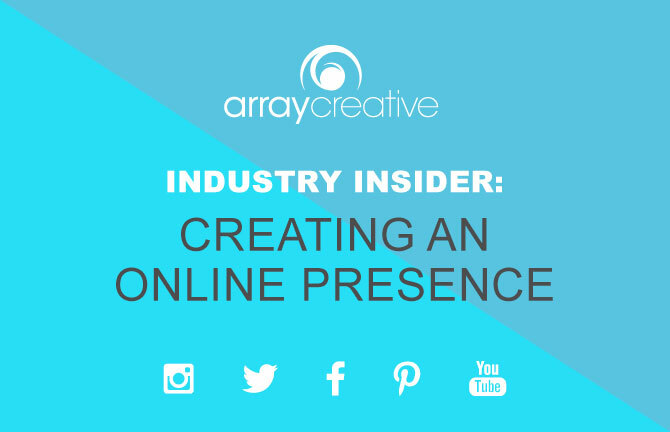 So by investing time into creating an online presence, you can be sure people will take notice and likely come back for more.